Like everyone else on the East Coast, I was snowbound this past weekend. It was really nice to be home with my favorite people with nowhere to be (except outside shoveling). I did discover though, that we were spending a lot of time with the television on. Since we generally adhere to pretty strict screen time controls in my house, this was unusual. I put up with it for a while and then I just had to get everyone away from the screens. Going outside wasn’t really an option, so I suggested a story telling contest. We did it as a round: the first person tells the first part of the story, they then pass it along to the next person (usually mid-sentence) to continue the story. The second person then tells whatever part of the story want and passes it along to the next person. You are out if you can’t come up with a good way to continue the story. The kids have really good imaginations and, more importantly, no qualms about defying logic to keep the story moving along. I guess that’s why they were the clear winners. 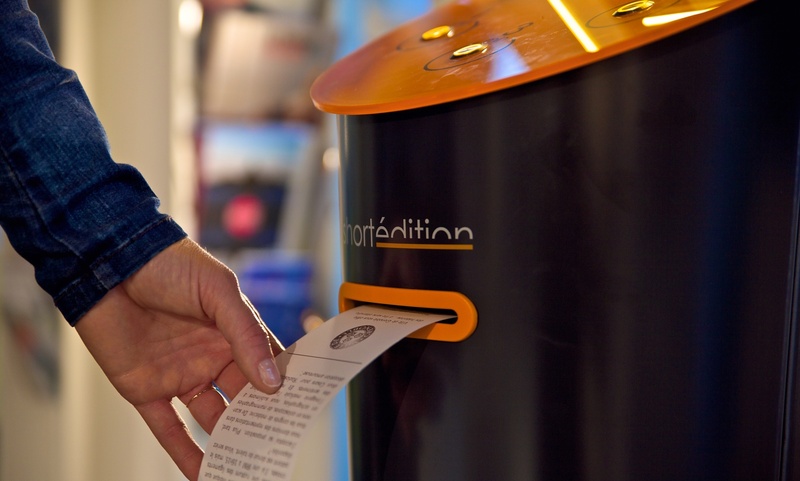 Later that night I happened upon this article about short story vending machines in France. According to the article, commuters at railway stations in Grenoble, France, can print out free stories at the touch of a button. Readers are able to choose one minute, three minutes or five minutes of fiction. The co-founder of the vending machines says that in just the first two weeks of availability, more than 10,000 stories have already been printed. What do these three separate things have in common? The power of stories in our lives. I think it is true what the child in “The Little Princess” voices to her friend: we really can’t live with the power of stories and the storytellers who make them. That’s why it is so important to have a ready source of new stories in our lives. The story generators in France are cool, but if you think about it, sources of stories are everywhere. 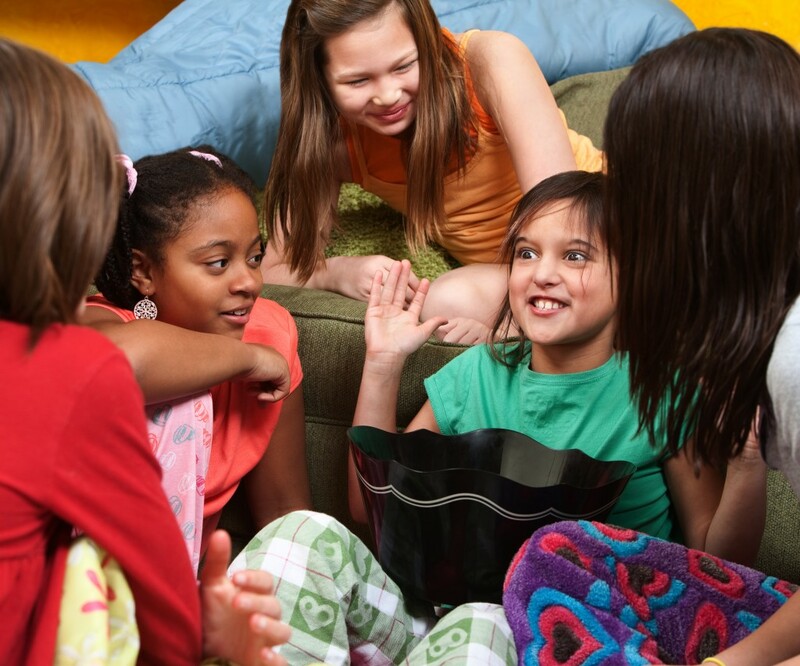 Our kids tell us stories about their lives when we ask, “What happened at school today?” We watch stories on television, enjoy them at the movies, and read them in books. We observe stories in action when we see interactions between people, watch events unfolding, and struggle with the daily goings on that make up our lives. And, of course, we can’t forget our monthly dose of stories arriving in our mailbox via Cricket, Spider, Ladybug, and Cicada. These stories come from the imaginations of authors throughout the world complemented by illustrations from some of the most talented artists of this generation. Go ahead and collect each issue as it comes. Keep them for those days, like the ones I’m experiencing now, where you are inside with your favorite people and could use a few stories to brighten up your day, start a conversation, and jump-start your family’s storytelling.